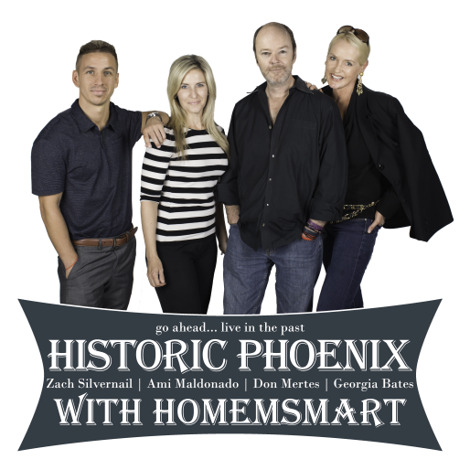 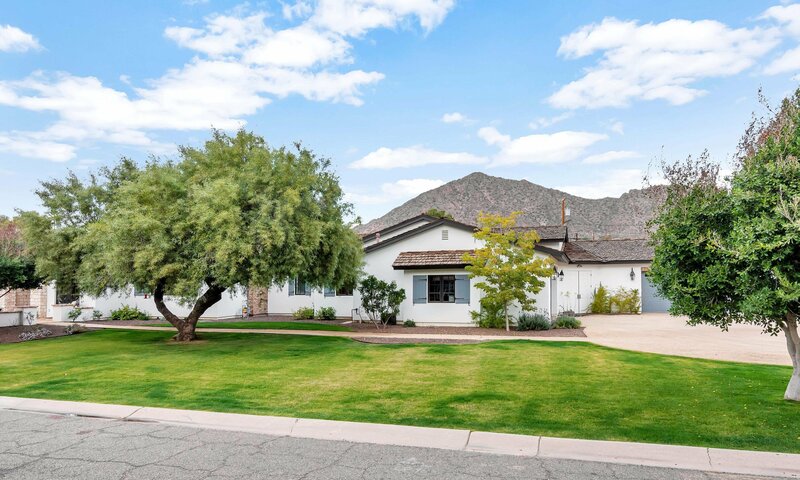 5438 E Calle Del Norte --, Phoenix, Arizona 85018. 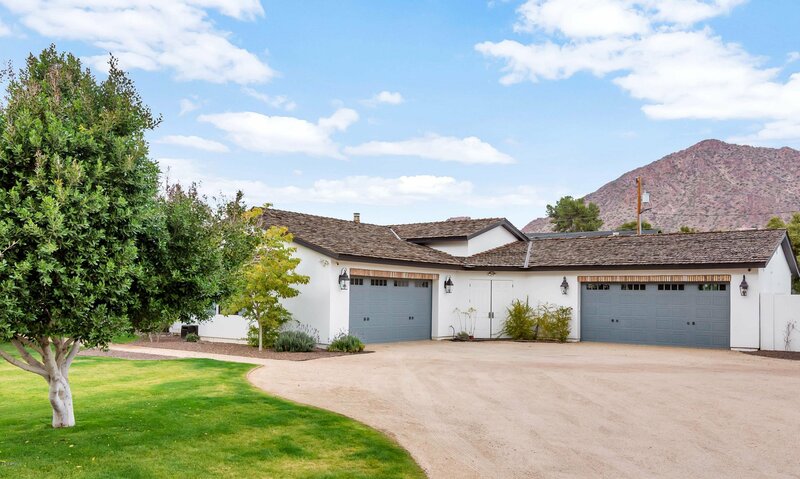 4 bedrooms 5 baths with 5300 square feet of living space. 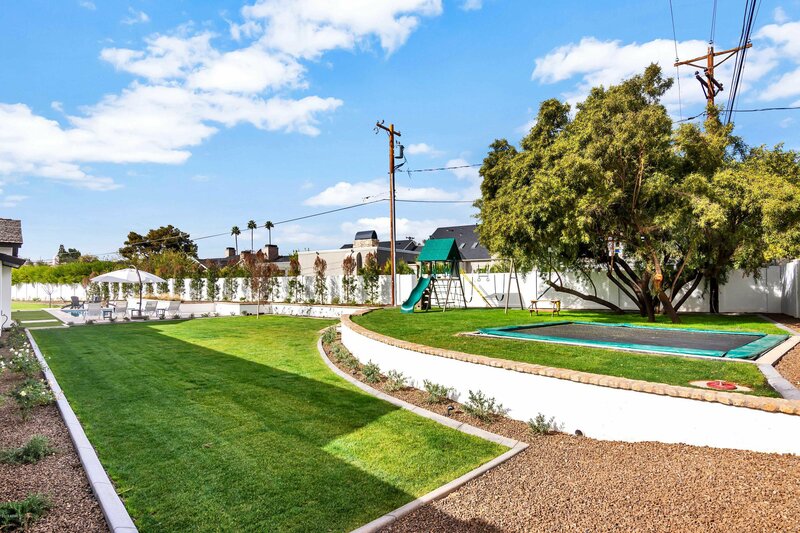 This is what Arcadia living is all about! 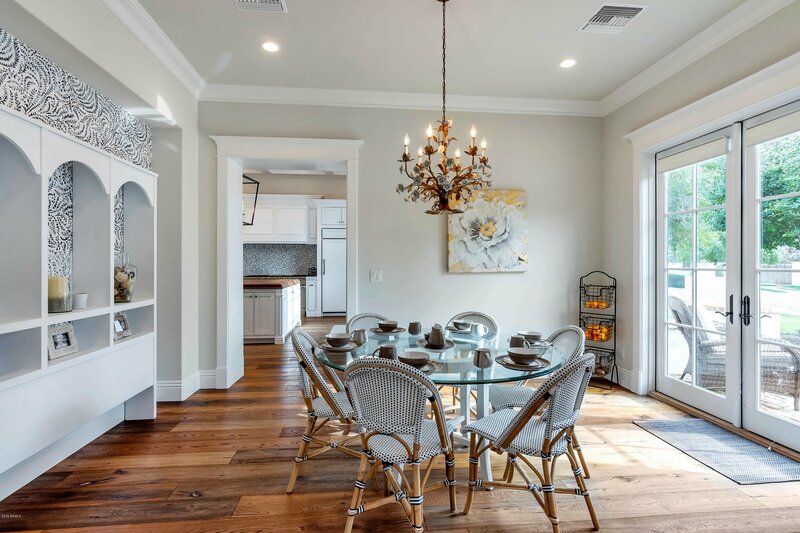 Charm, character, great taste, colorful palette, sun filled rooms and fantastic spaces for the family to play and entertain. 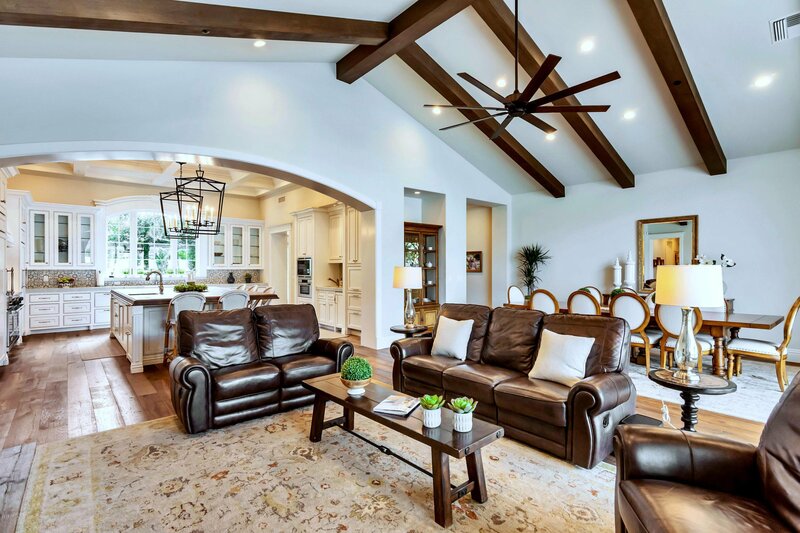 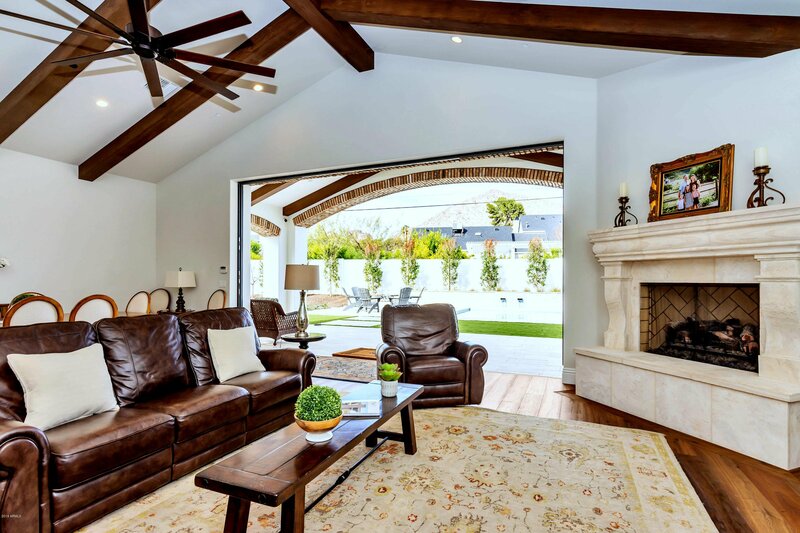 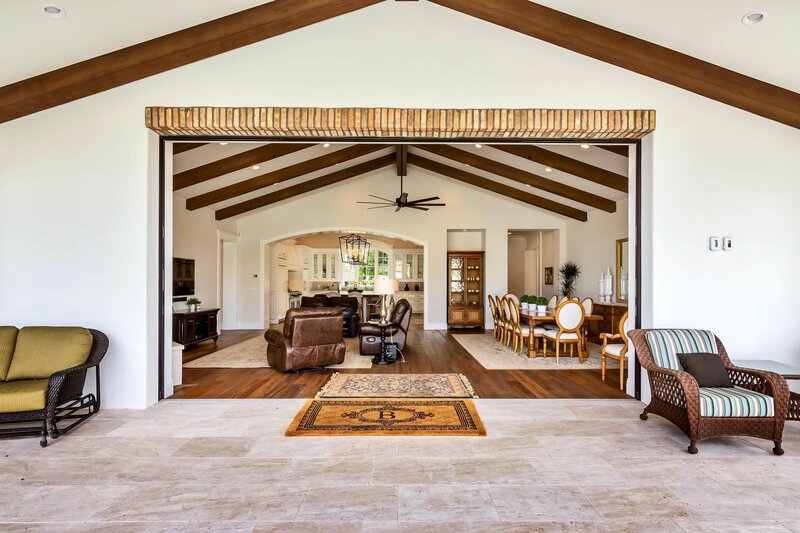 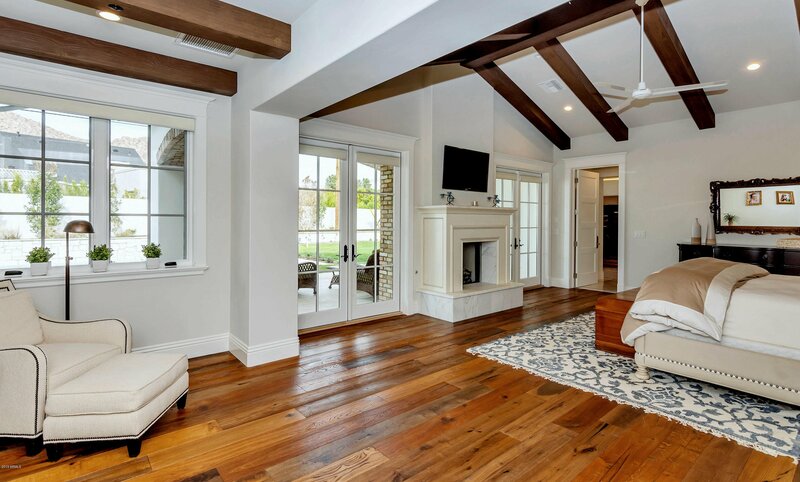 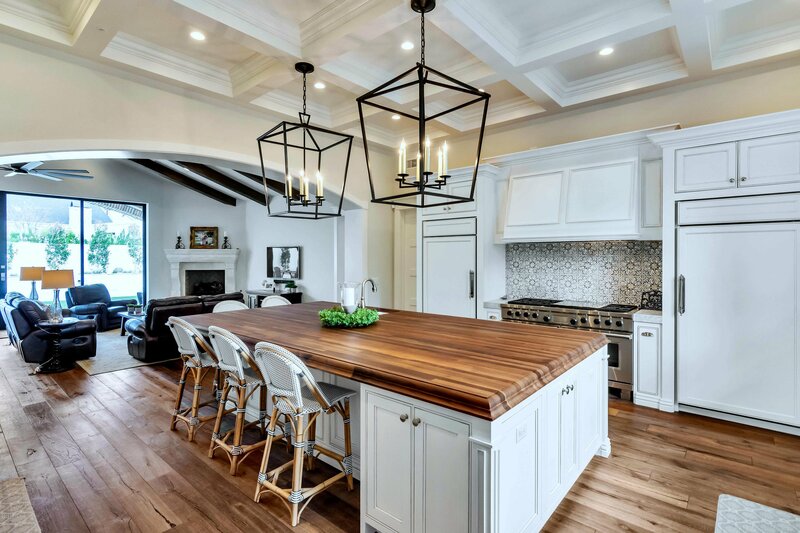 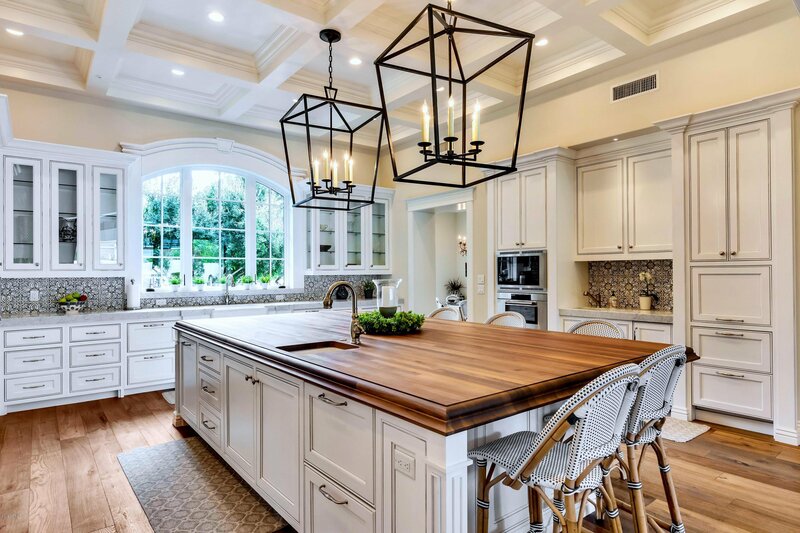 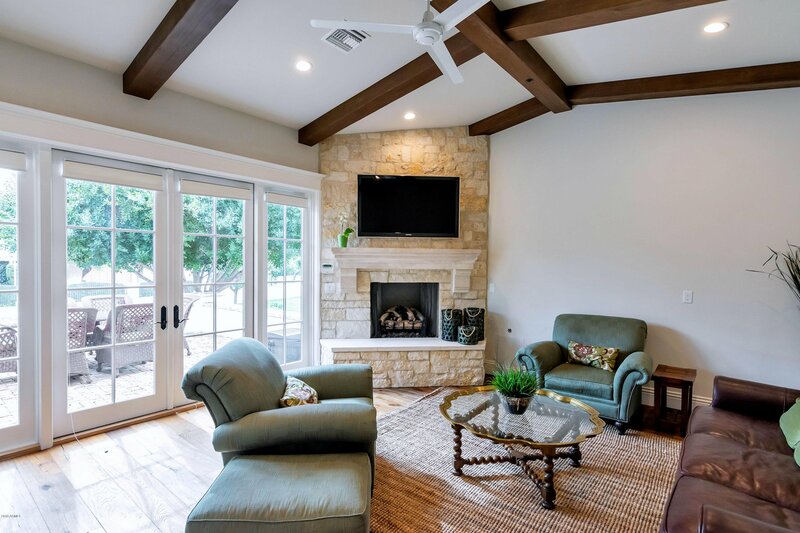 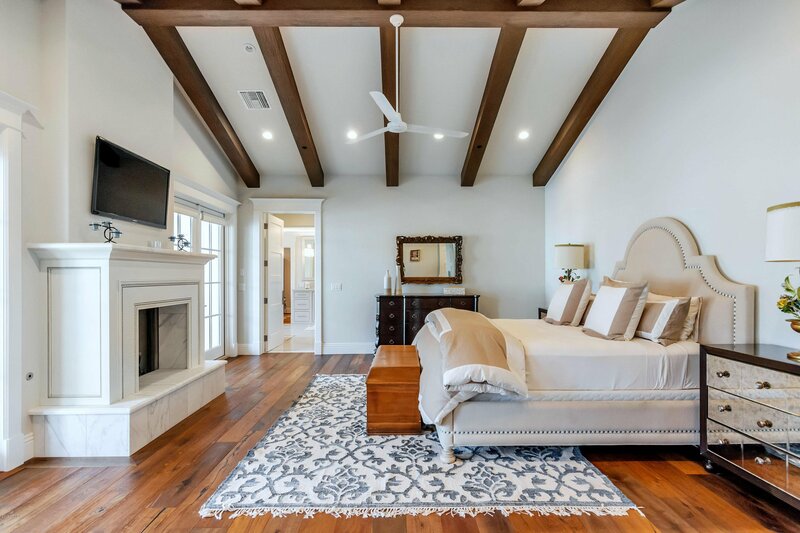 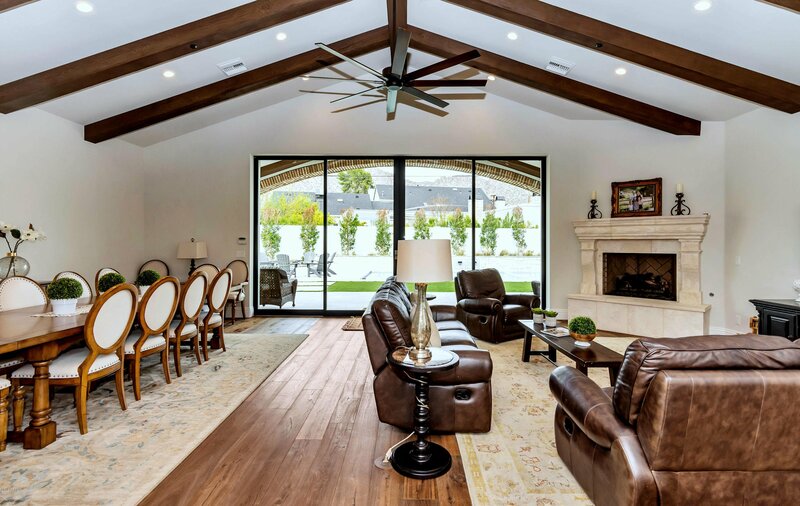 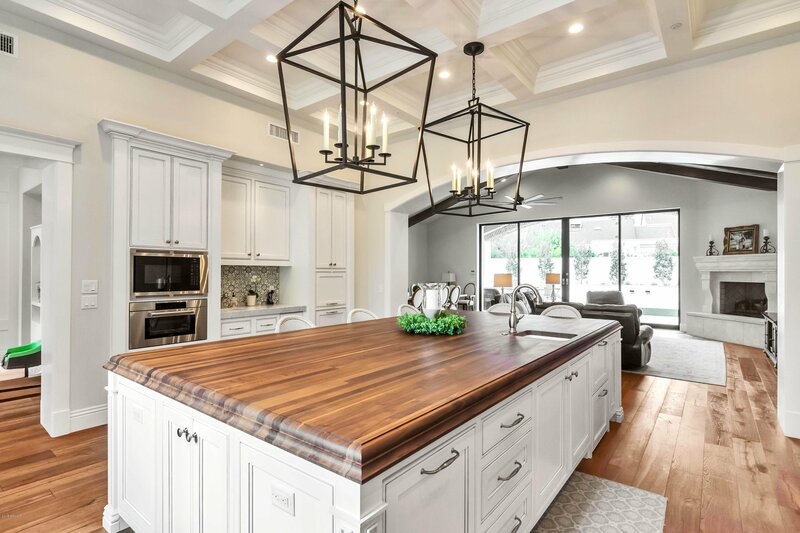 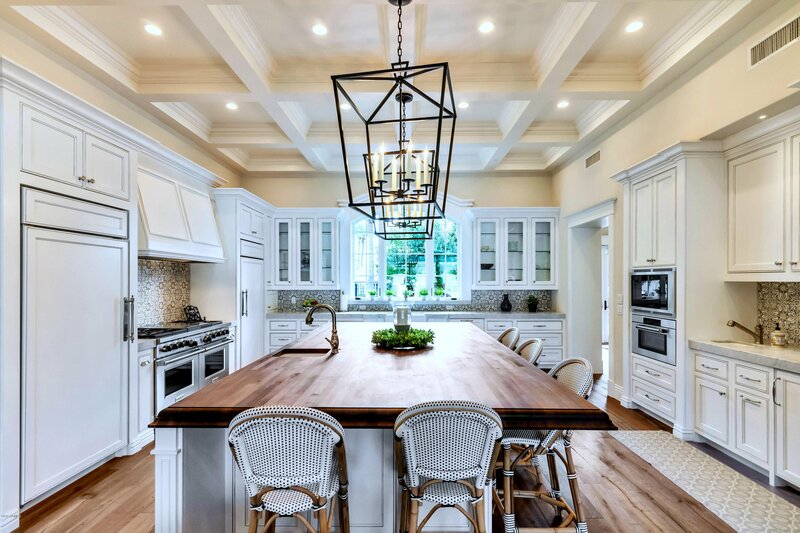 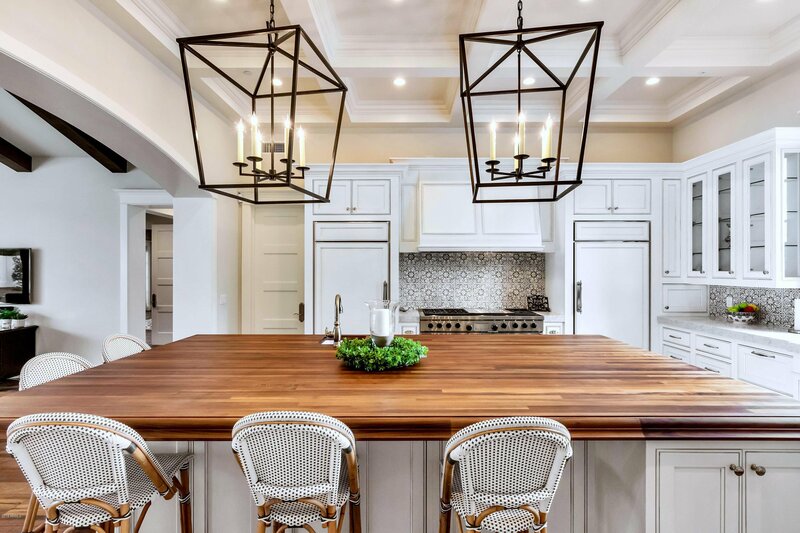 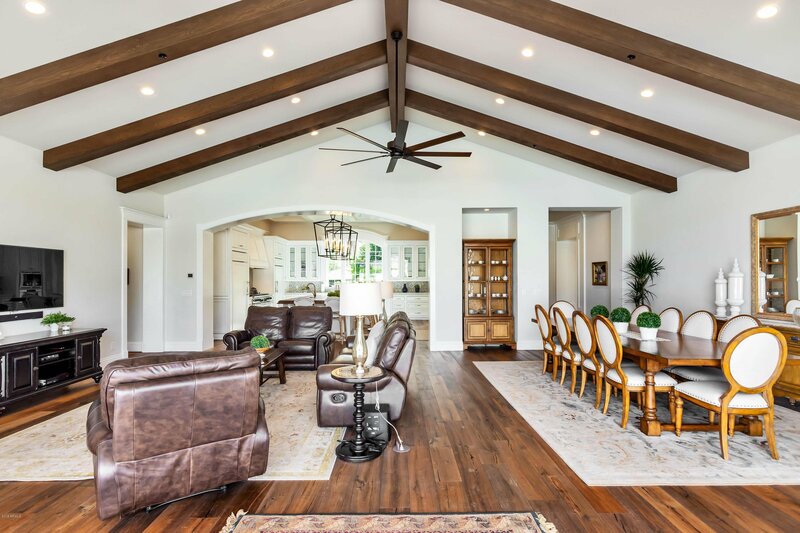 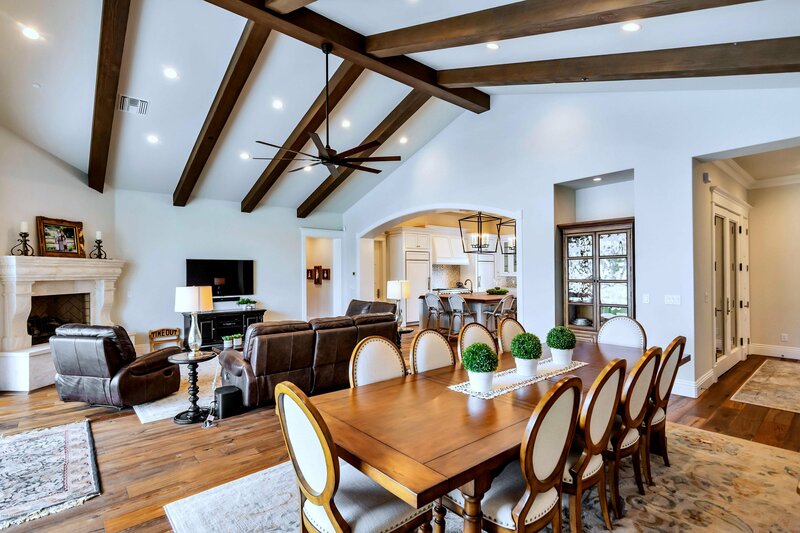 The perfect design includes a beautiful kitchen with a huge island, a private office, a magnificent great room with fully retractable doors showcasing the gorgeous covered patio, extra large bedrooms and stylish baths with great custom elements. 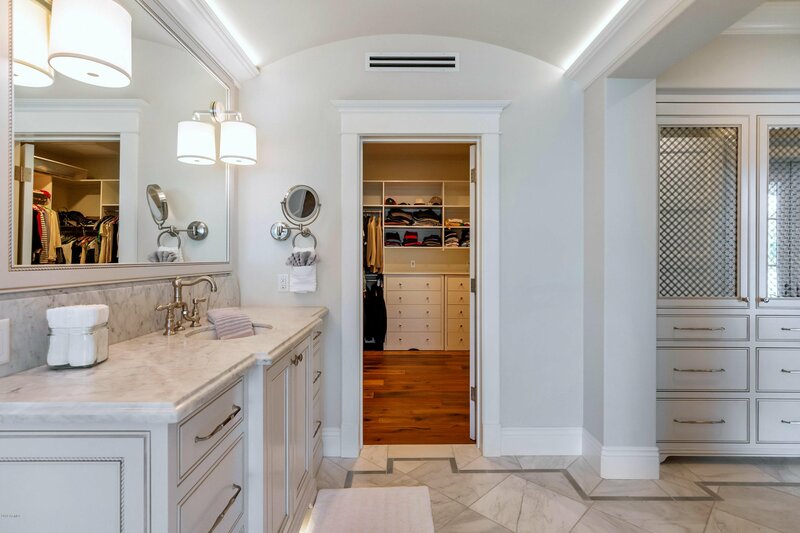 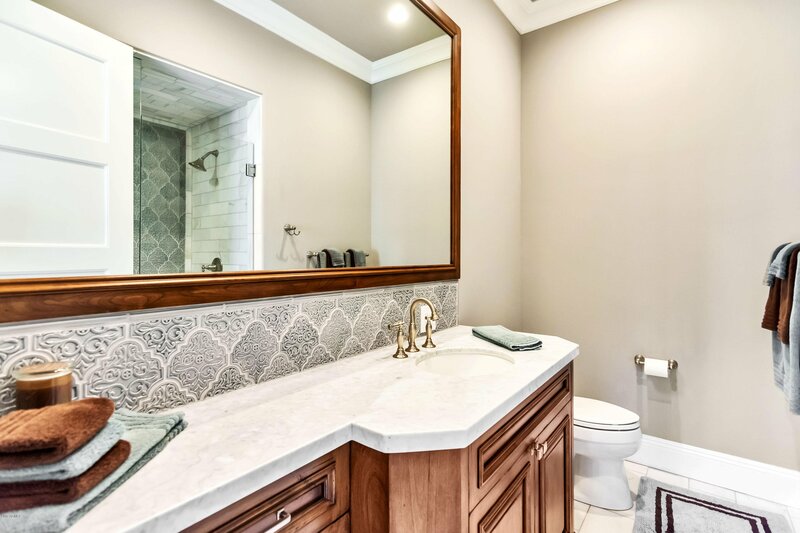 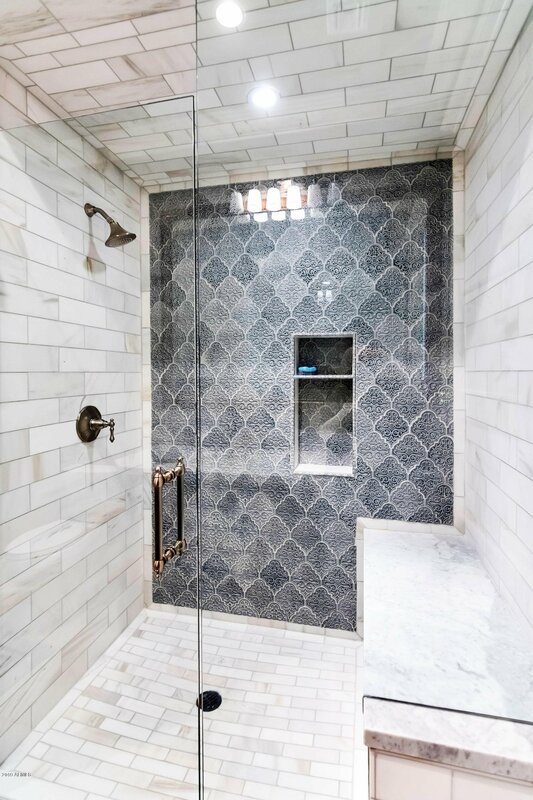 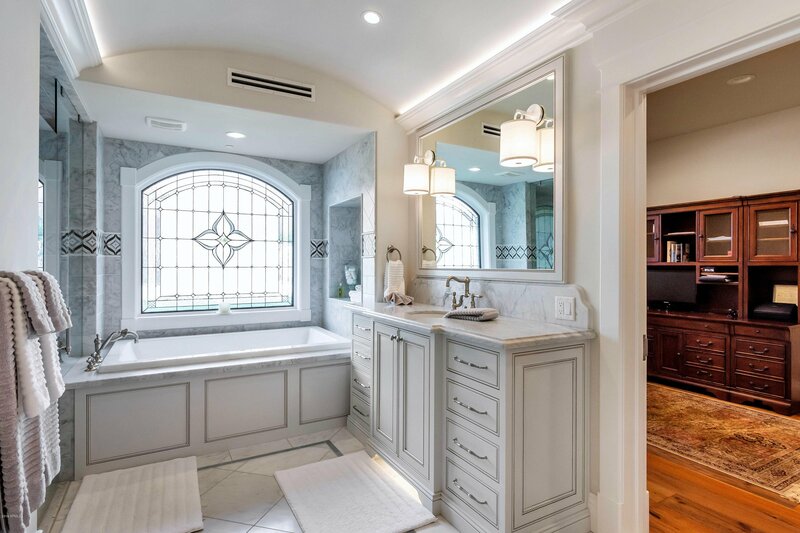 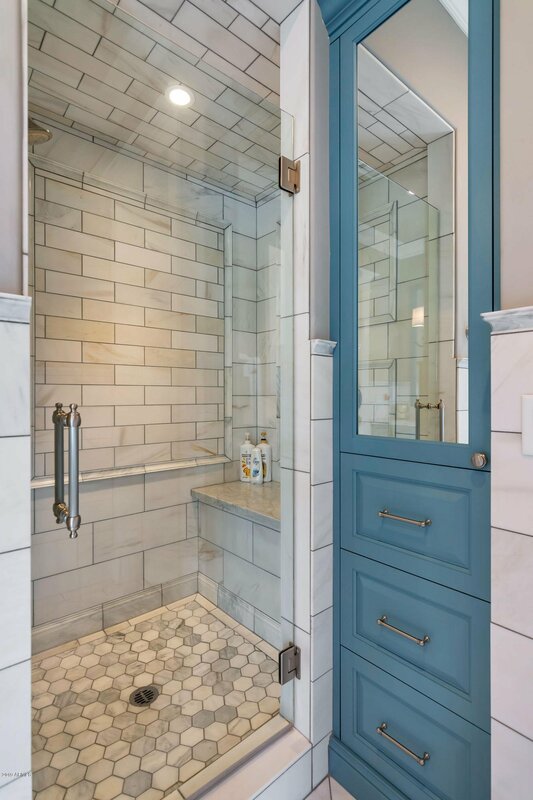 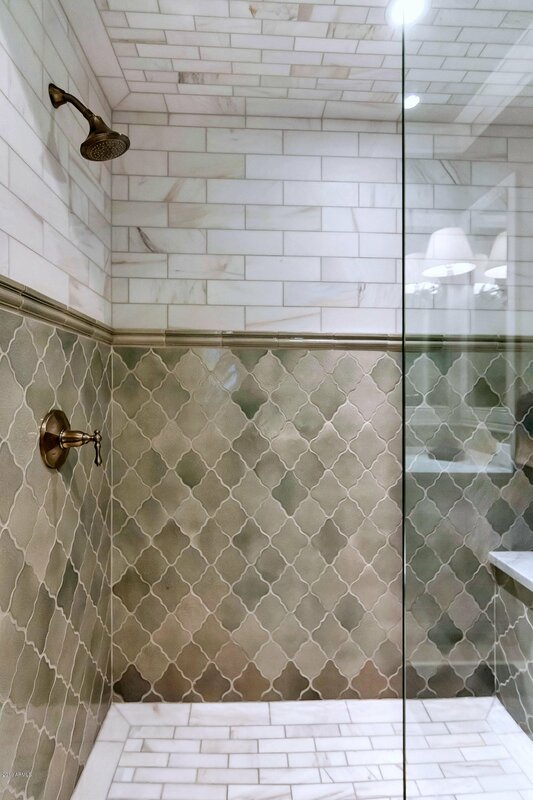 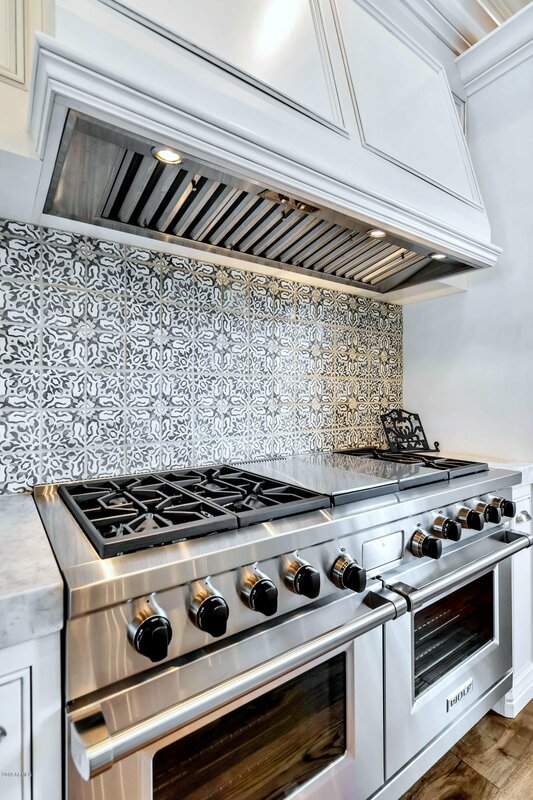 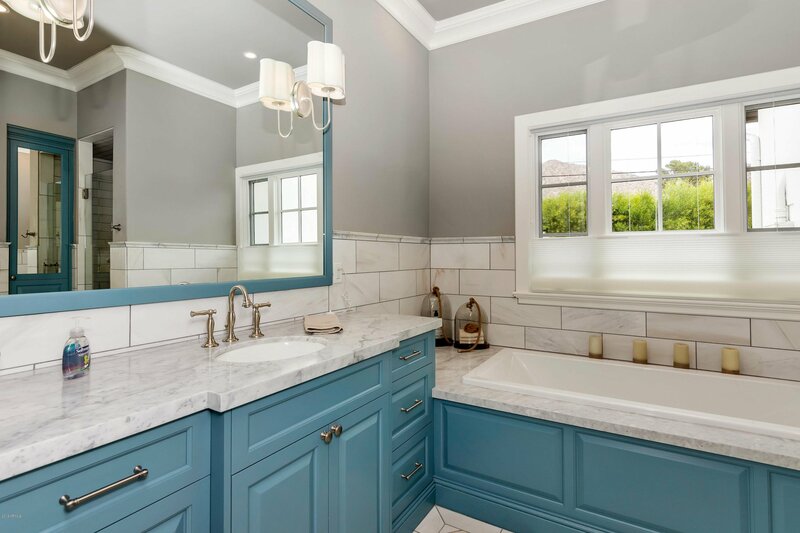 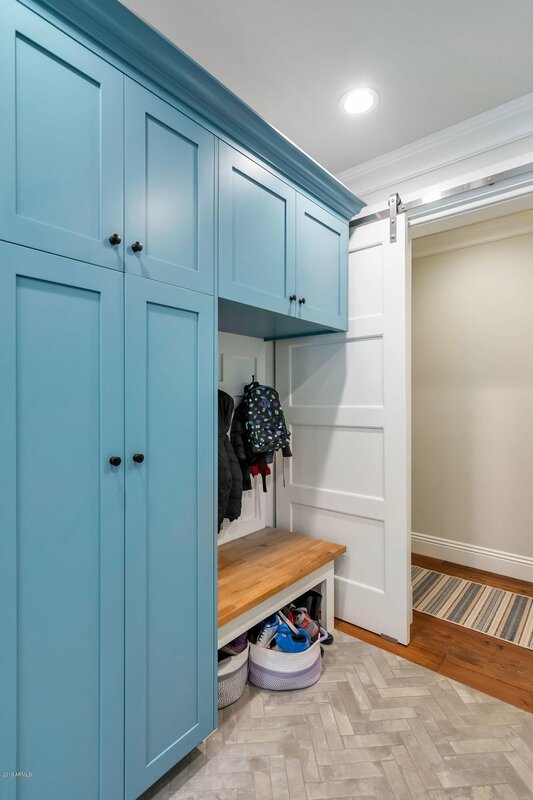 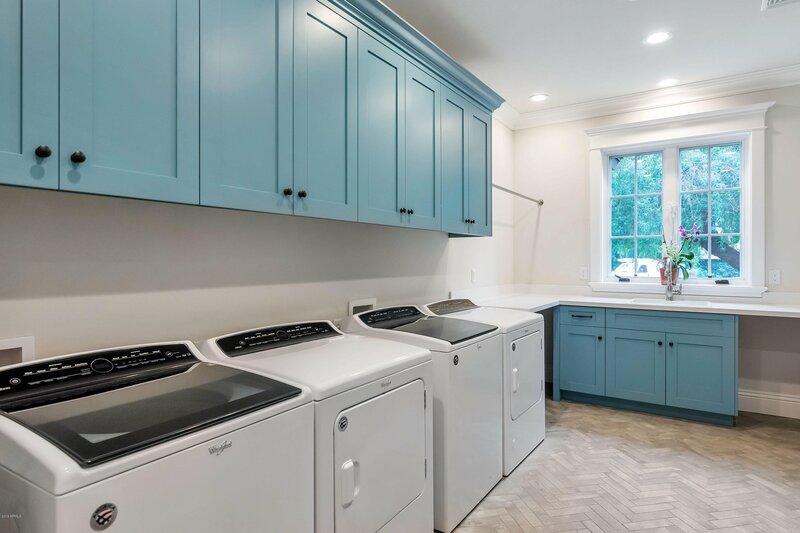 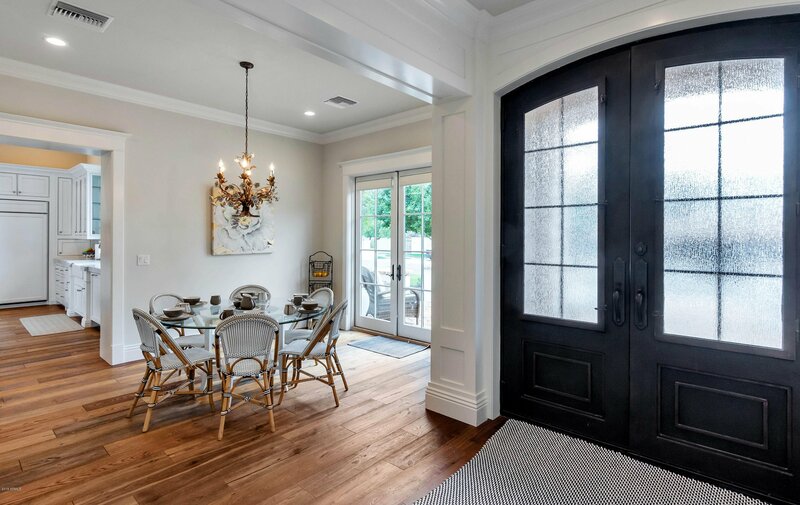 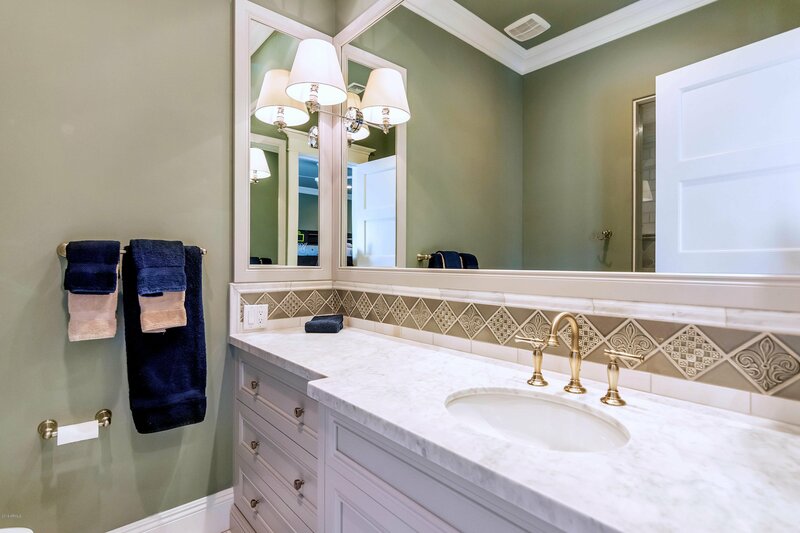 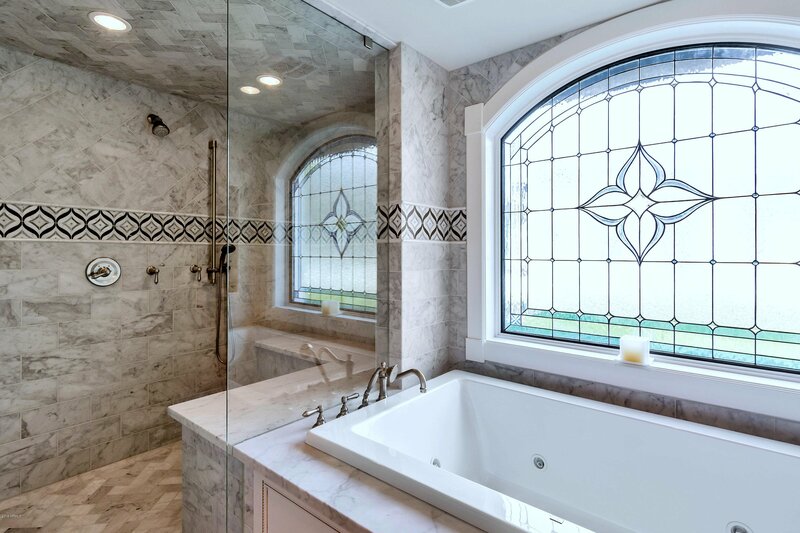 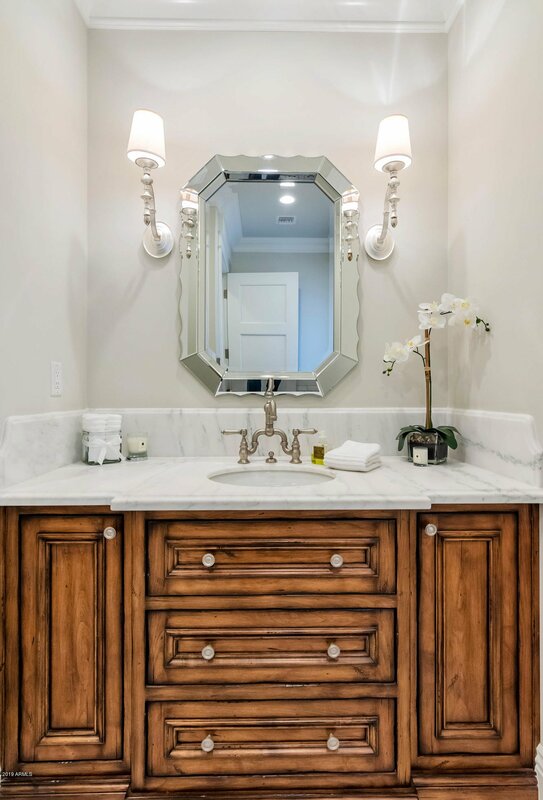 Artistic tile, granite, marble, custom furniture grade cabinetry, extensive quality millwork, exposed brick and pristine wood flooring just begin to highlight the creative design, and that's just the inside. 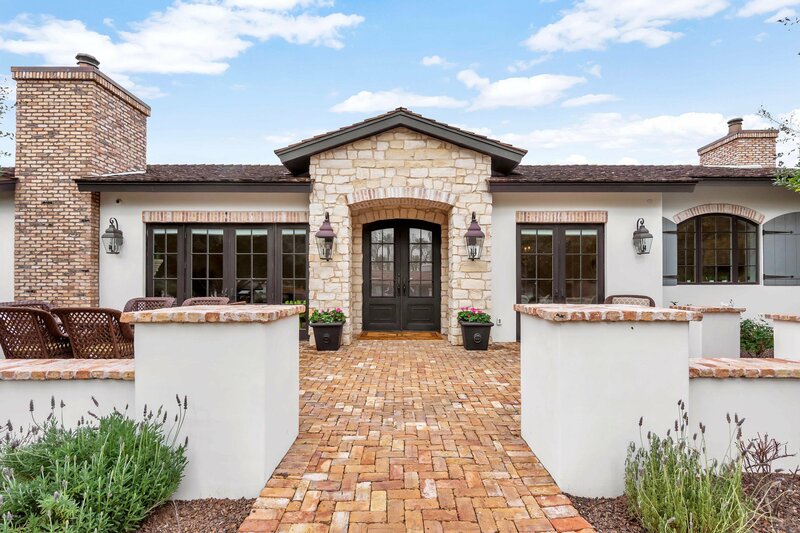 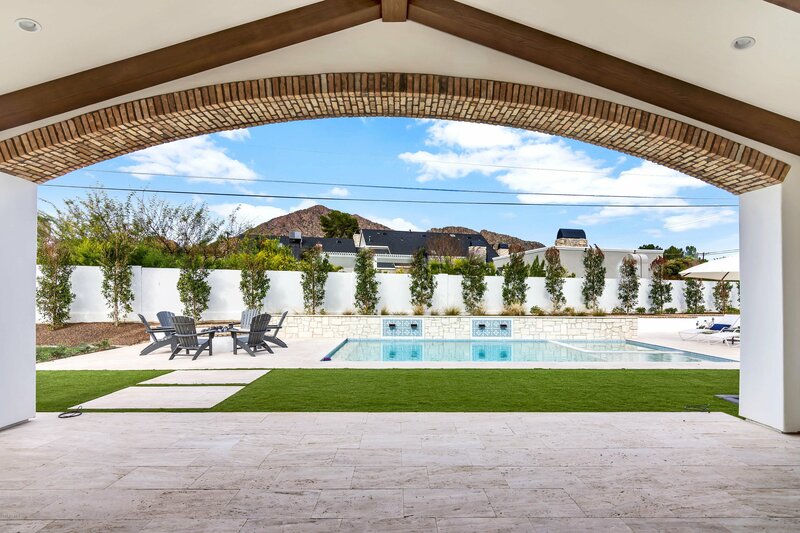 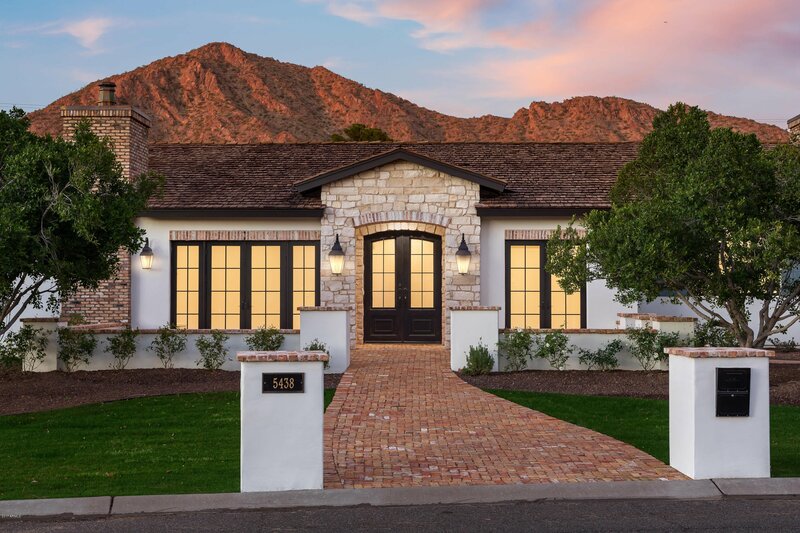 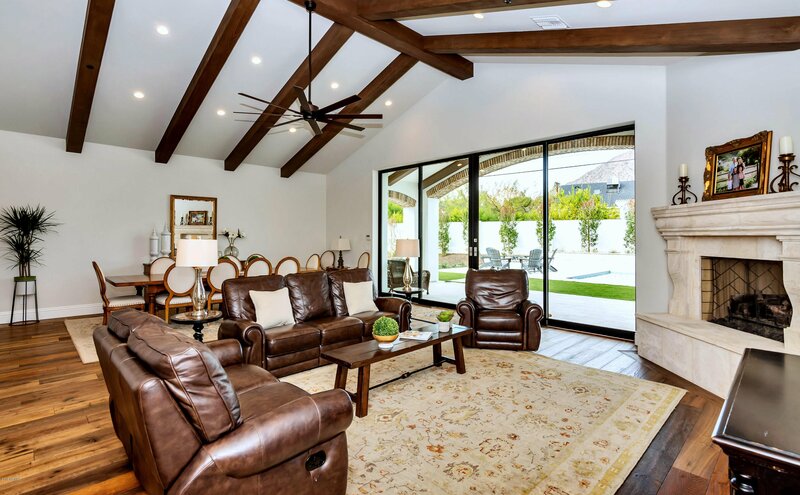 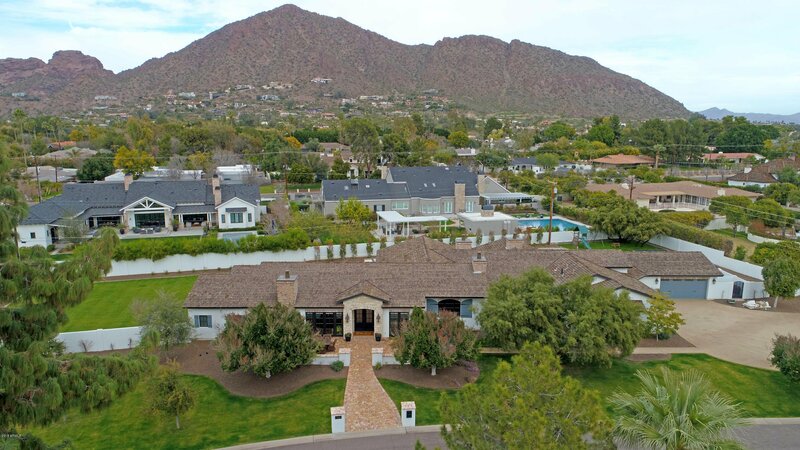 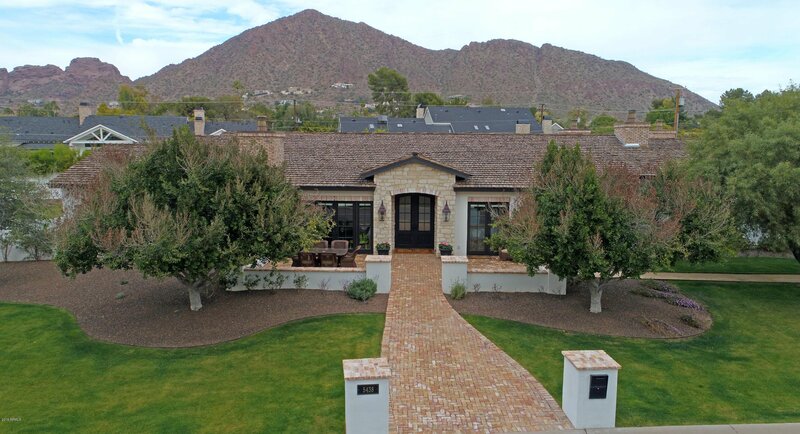 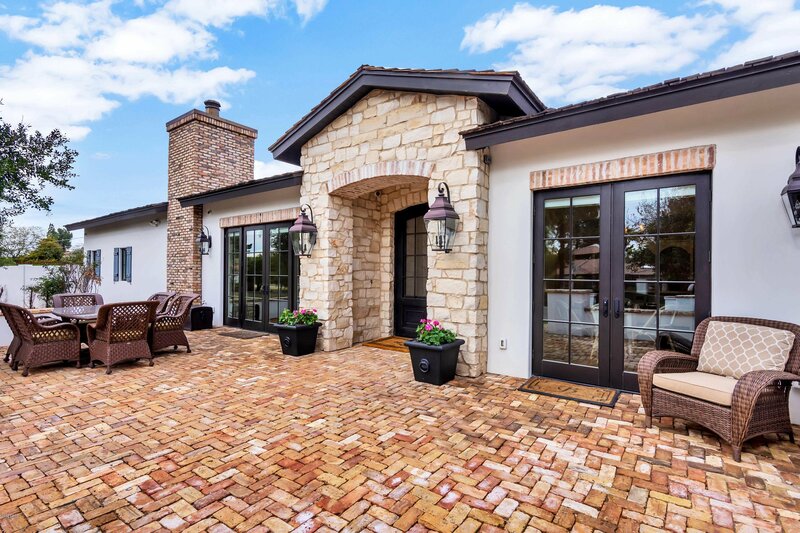 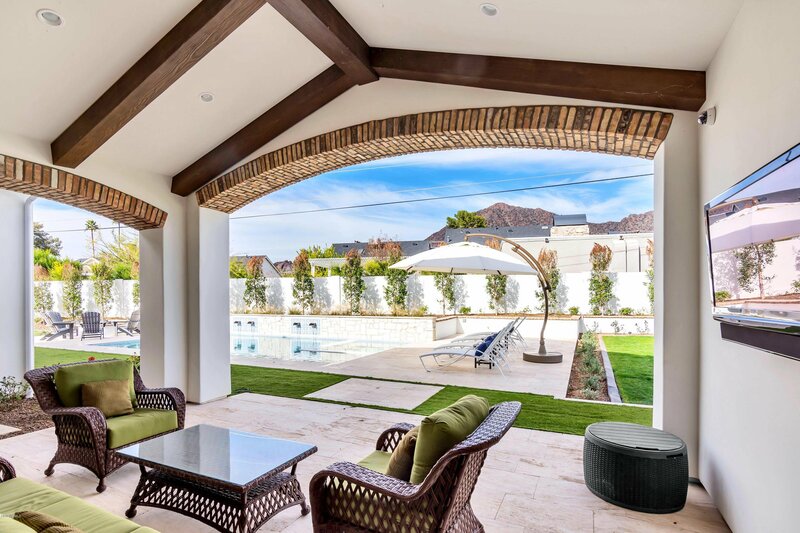 The outside is every bit as impressive with outstanding curb appeal, an impressive pool and spa, conversation fire pit and incredible mountain views. 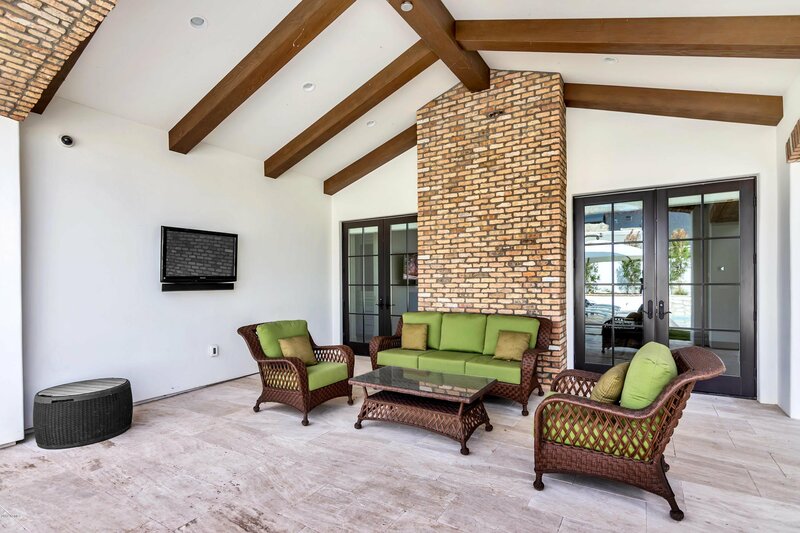 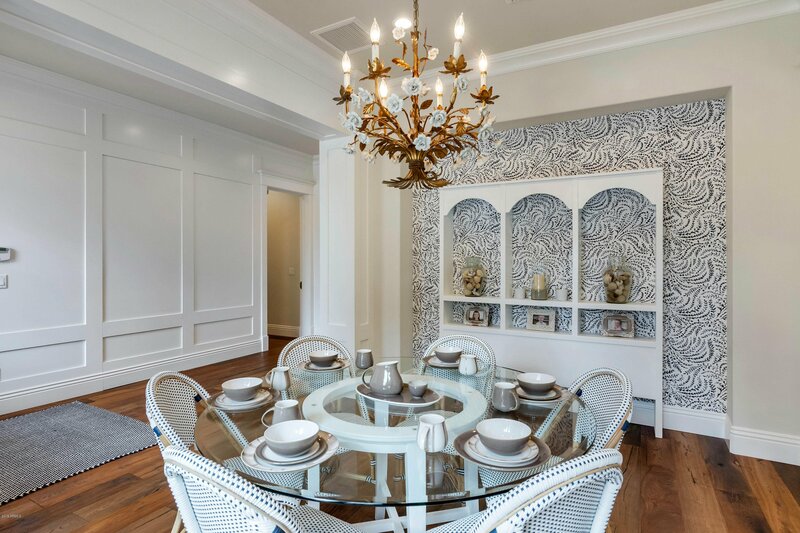 It's easy to imagine creating unforgettable memories in this phenomenal residence! 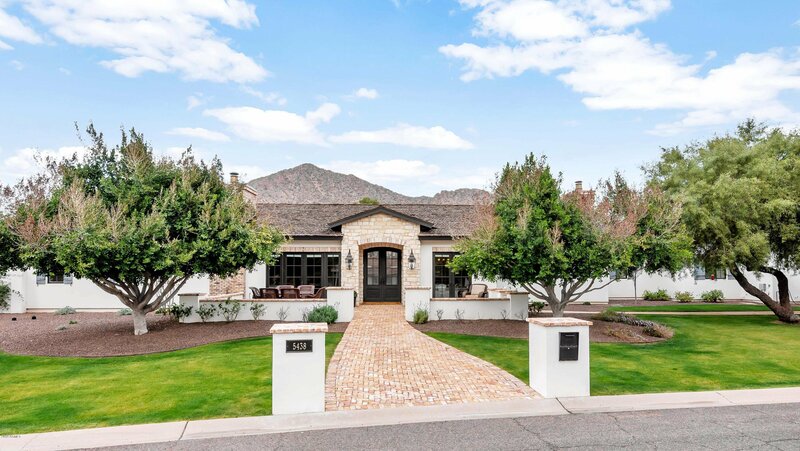 Listing courtesy of Launch Real Estate. 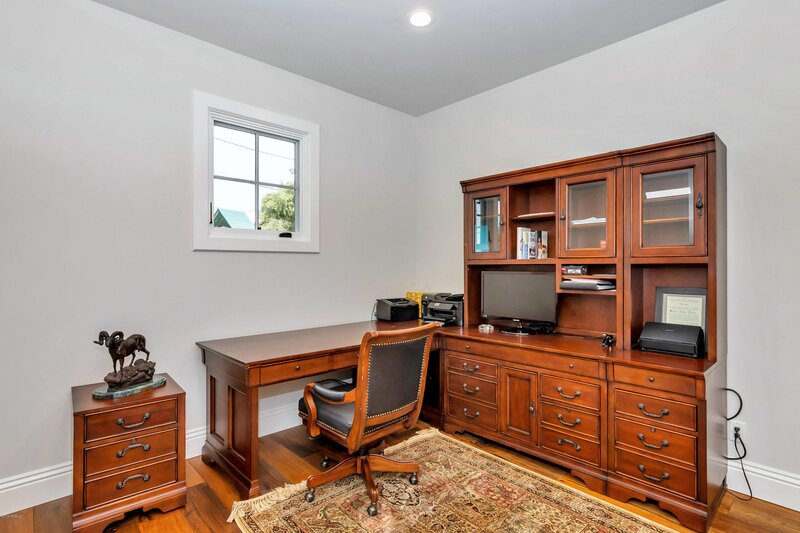 Selling Office: United Brokers Group.